This is a soothing kit. 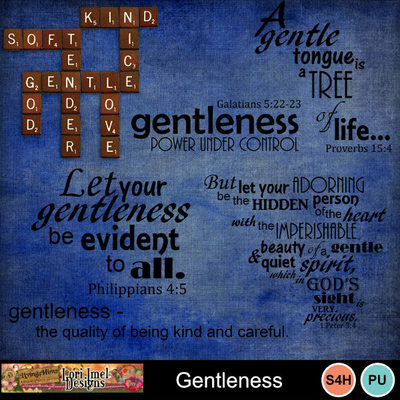 It is the next kit in my Fruit of the Spirit Series. It is full of blues and yellow! I love how gentle this kit turned out. 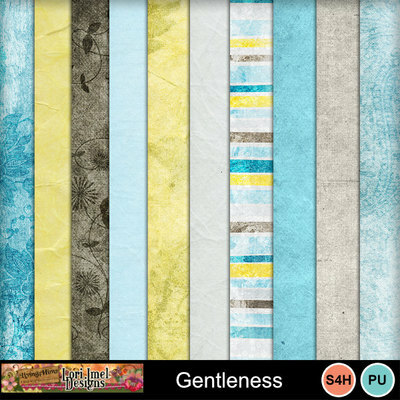 I pray that you have fun using this Gentleness kit.